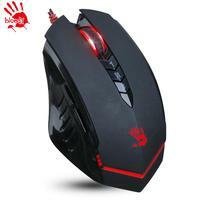 Bloody - the first “Multi-Core Gun3” gaming mice. BLOODY Gun3 - The Multi-Core design has 6 breakthrough innovations with 3 shooting modes to ensure the Gamers to win their games easily. 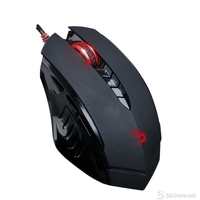 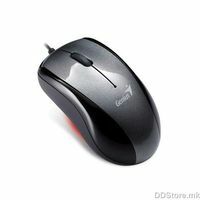 Bloody gaming mice are the world's most accurate shooting mice with auto recoil suppression and concentrated trajectory, which offers unprecedented high headshot rates. 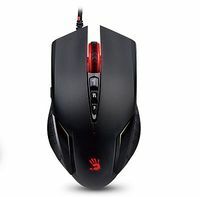 Supports both software and hardware dual trajectory adjustments.